What Are Human Grade Dog Foods? Are Human Grade Dog Foods Healthier? What Does "Made with Human-Grade Ingredients" Mean? Can You Eat Human Grade Pet Food? What Ingredients Are Present In Human Grade Pet Foods? 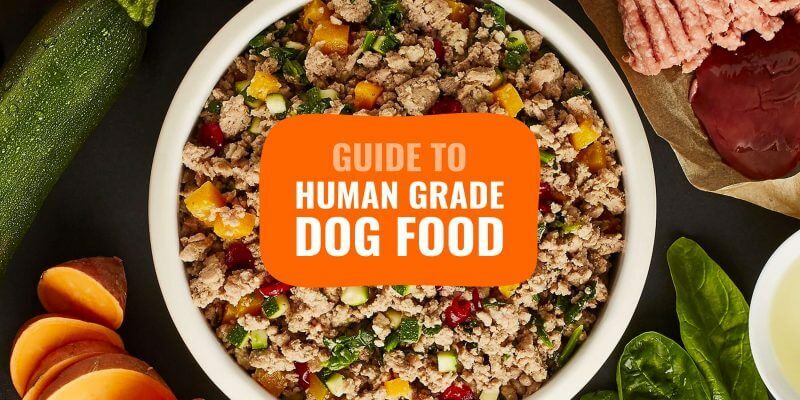 Where to Buy Human Grade Dog Food? With the pet industry deceiving dog owners for decades, it is only normal to see new niche pet foods arrive and succeed. Human grade dog foods are amongst the most preferred ready-to-eat dog foods currently. Generally, the claim made by brands is simple. Manufacturers must abide by strict regulations the second they make the claim that all their ingredients, along with their processes, are human grade. In fact, any human could eat such foods safely (if they are not grossed out by the taste, of course). 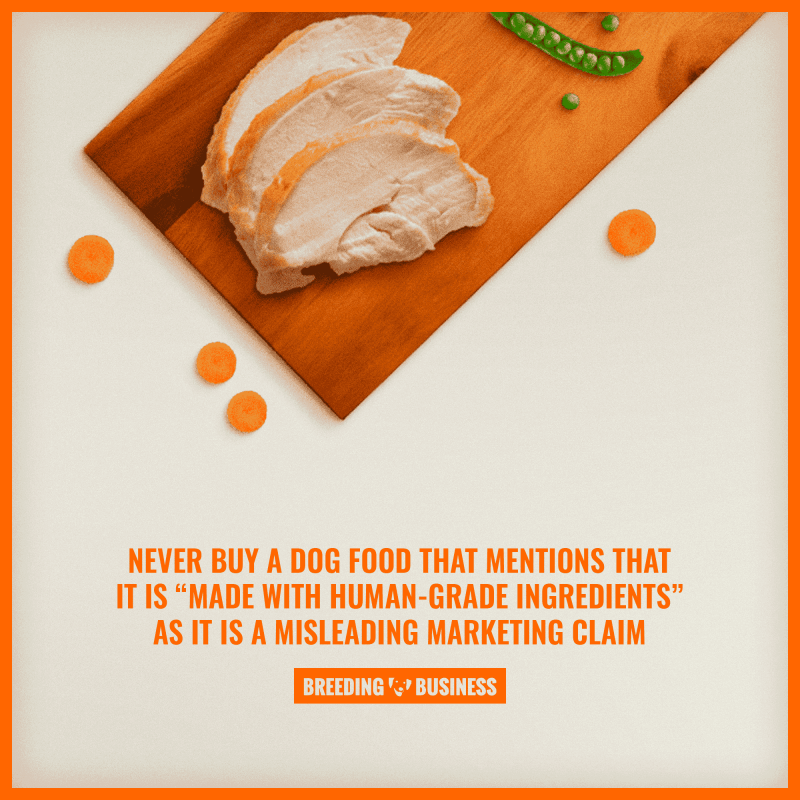 However, other brands have started deceiving pet parents by using a similar-sounding claim: “dog food made with human grade ingredients”. In other words, not all the ingredients are human grade so the end-product is not human grade. In conclusion, this is marketing deception at its finest. Human grade dog foods are commercial meals prepared using human-grade ingredients, meant to be consumed by dogs. For any dog food to be labeled as human grade, each of its ingredients must be edible for humans. The food itself should abide by the federal manufacturing and packaging regulations. Mostly, human-friendly dog foods come in the form of freeze-dried or dehydrated foods. They are usually quite expensive to purchase because of the use of costly ingredients and high-end manufacturing process. This type of food abides by the FDA and USDA food standards that are applicable to foods, manufactured for human consumption. However, human grade dog foods are safe for human consumption although it is not advisable to try these foods. The taste might appear weird and certainly not enjoyable for a human. Human-grade dog foods are definitely healthier and more nutritious for your dog. The ingredients with which these are prepared are generally organic, holistically formulated, locally-sourced and boast a denser nutritional profile. Human-friendly dog foods are different from your regular dry kibble. These are made to follow the FDA guidelines, the standard abided by human foods while normal dog food mainly follows the AAFCO regulations only. 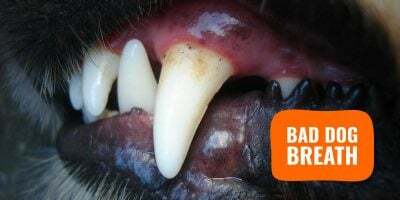 These are less strict and, therefore, the foods have chances of carrying animal by-products and ingredients that turn out to be harmful to your dog. Human grade dog foods, on the other hand, are more regulated with their ingredients and nutritional profiles being more strictly inspected by FDA. The meat ingredients are specially approved by the USDA. This meat, as a result, is of the same quality as the ones found in a grocery store, making the dog food safer and healthier too. What Does “Made with Human-Grade Ingredients” Mean? There is a subtle but noteworthy difference between human grade dog foods and dog foods made with human grade ingredients. Human grade dog foods, in their entirety and processed form, can be consumed by humans safely. They are made to go through the same stringent standards that are applied to foods meant for human consumption. Dog foods made with human grade ingredients, on the other hand, imply that some ingredients are human grade while others might not be so. That is why; it is the ingredients that are human grade but not necessarily the finished product. Hence, these dog foods cannot be eaten by human safely. 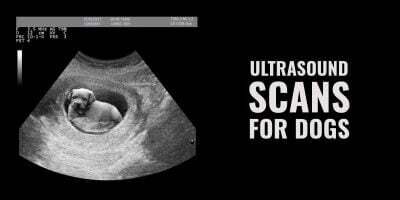 The processed food is not human grade as such. Only buy human-grade dog foods to make sure the entire end-product is safe for human consumption. Human grade dog foods comprise ingredients that are safe to be consumed by humans too. So, technically, these dog foods can be consumed by humans. But ideally, human-grade dog foods should not be eaten by humans mainly because of their actual taste. This is because of the recipe that goes into the making of the dog foods. Although safe, some of the ingredients, especially in the state in which they are used, might not be suitable for the human body. As such, humans might, at times, develop allergies from these foods. Human grade dog foods are made for dogs and should be consumed by the furry ones only. 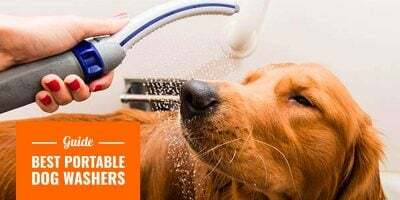 Additionally, it is known that some states do not enforce the rules and regulations as they see such facilities as pet foods and therefore do not check them against human grade standards. It is a loophole used in states like California. Ingredients of human grade dog foods range from chicken, salmon, beef, duck to wheat, rice and vegetables. Basically, these ingredients are the same as the ones used in regular dog food although some body parts may differ at times. In fact, the manufacturing process also participates in making human grade food safe for human consumption. Of course, the foods are devoid of gluten, artificial flavors and any harmful elements whatsoever, making them healthier for your dog. Human grade dog foods are available online for the most part. You can either opt for a monthly subscription wherein you keep buying the particular food at regular intervals or prefer one-off purchase. Online shopping sites like amazon.com and chewy.com are trusted and popular sellers of the human grade dog foods. Human grade pet foods are not quite widely available in stores as such. This is because of the dehydrated and freeze-dried form in which they appear. These foods come with certain storage restrictions and inconvenient shelflife. Lastly, the price is invariably on the higher side, which also implies a very low demand for such products. 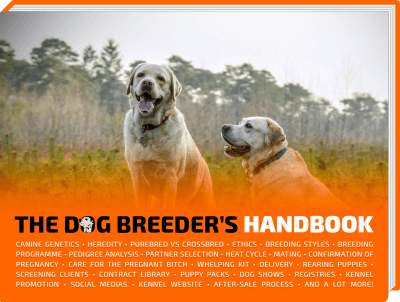 Picking the right human grade pet food is not as easy as it sounds. Indeed, most pet food brands are overpromising with their marketing claims yet, underdelivering. Human grade pet foods are still very niche due to their way higher costs. 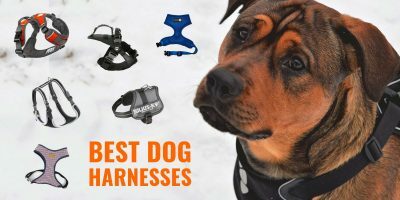 Following is a list of the top 5 best human grade dog foods that you can consider, reviewed in details. 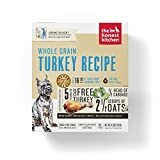 This dehydrated turkey dog food comes from The Honest Kitchen, one of the most reputed brands offering human-grade pet foods. This pack of food comprises ingredients that are wholly made and processed in the USA, using human grade food processing techniques. Available in various sizes, it contains no by-products, preservatives or grains whatsoever. The main ingredient is fresh, cage-free dehydrated Turkey. The food is not only packed with nutrition but is also easy to digest for your dog. This human-grade food has higher calorie content and much fewer carbohydrates. That is why; it makes for a perfect meal for dogs of all breeds and sizes. Owners of different breeds of dogs and dogs with allergic tendencies and digestive problems believe that this food has been a solution to several of these health issues altogether. Needless to mention, this human grade food for your furry one meets the FDA safety standards. It is a safe, healthy and nutritious formula that tempts your pooch with a great taste too. 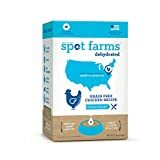 This dog food from Spot Farms boasts of ingredients that are safe for human consumption. The processed food, as a whole, abides by the strict standards and regulations set by FDA. This grain-free food comes in a dehydrated form and with probiotics for easy digestibility. Made in the USA with North Carolina raised, cage-free chicken, this food contains no by-products, artificial flavors, colors or preservatives whatsoever. You can give it to your dog as a complete meal or as toppings or treats to their main meal. Prepare it simply by adding water to the food and stirring it a bit to form a delicious meal for your furry one. While the food is suitable for all breeds, owners of picky eaters seem to be particularly satisfied with this food. 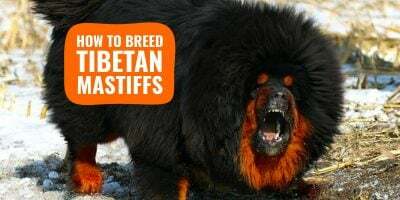 In fact, some owners have observed that dogs with mega-esophagus find it easy to eat this particular food, unlike chunks that have a chance of getting stuck in their throat and causing them subsequent discomfort. This single-ingredient dog food is one of the tastiest and best human grade dog foods that you can buy for your pooch. Reward your furry one with this nutritious, tasty treats and they will simply love you for this. The main ingredient is high-quality microbe-tested chicken. The processing of this food takes place when the meat is fresh and, therefore, more flavorful. There is no GMO, additives, and preservatives whatsoever. Plus, the absence of raw meat ensures that there is no chance of bacteria or illness affecting your dog. The food abides by the FDA standards and is technically safe for human consumption also. Unlike paleo diet snacks that are packed with raw ingredients. Dog owners seem to be quite satisfied with this human grade dog treat that is high in protein and low in fat. The freeze-dried, nutritious meat locks make for nutritious snacks for your dog. The price is slightly on the higher side although the 6.72 oz pack contains as many as 500 pieces of the treat on an average. Packed and sourced in the USA, it is a food that your dog truly deserves. As one of the best human grade dog foods out there, this one comes from a family-owned company named the Dapper Dog Cuisine. The primary ingredient is dehydrated turkey, which is processed not just by adherence to the FDA regulations but also in a well-thought manner that lends it with a great taste. Devoid of any feed grade ingredient, gluten, corn, chemical, and preservative whatsoever, the food is wholly made and processed in the US. 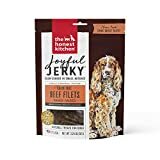 The food comes in an easy to dissolve form and you just need to add water and stir a bit to form a perfectly delicious and mouth-watering meal for your dog. This human-grade food for dogs has received positive reviews from pet parents with dogs affected by certain health issues and sensitivities. For instance, the food appeals to dogs with megaesophagus, unable to eat and digest chunky foods. In fact, those with allergic tendencies and digestive problems also find relief and face no such problem, consuming this particular food. Plus, the tempting taste is enough to attract the pickiest eaters of all. 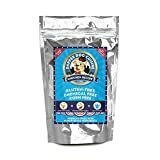 This delicious dog treats from a reputable brand is made in the USA using restaurant-quality ingredients. The food is packed with nutrition and comes with a delicious taste that almost all breeds of dogs simply love. The primary ingredient is 100% pure beef jerky and the food is completely devoid of preservatives, additives, fillers, and sodium whatsoever. This food serves as a perfect meal or treats for different types of dogs including puppies and training dogs too. The beef that makes up this treat is thinly sliced and dehydrated with immense perfection. As such, your furry one is guaranteed a maximum of 78% protein. The food abides by the highest quality standards and is USDA certified. There is something special about the recipes that foods of this particular brand have about them. The recipes are actually developed by a veterinary nutritionist, certified by a leading board. This is what makes the treats so tasty and therefore, loved by the furry ones. Owners who have fed this food to their dogs believe that it ensures the overall well-being of the four-legged creature. The taste is tempting for even those who are otherwise not so food-driven. These are also considered great for long road trips. 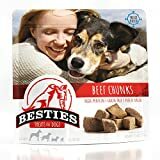 With all these information and a list of the most suitable human grade dog foods, you can now give your dog the best of taste, health, and nutrition.